It was widely believed that the bug only appears on the newer players and that the only solution was to buy V2 of the game (e.g. here, here and here). Well, that’s only partially true. 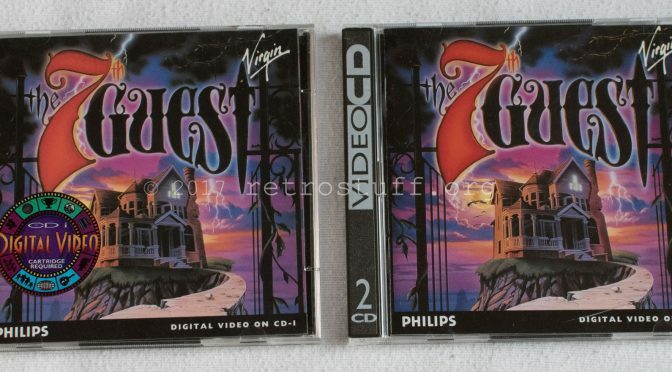 The bug in the V1 game is triggered by the IMPEG 6.x digital video cartridges. Let’s have a look at the game, these are the German versions. Everything is identical except disc 1 and the VCD jewel case. Some say that the jewel case is not a clear indicator of the version though. I ripped the discs with CDRWIN and compared them to the TOSEC rip, the CRC32 of V1 is 72D1B393. A known rip, also used for the CHD in MAME/MESS. The checksum of V2 is 42063086, that rip is not known. Checksums of the file cdi_t7g: V1 8715F32A (German and English EU versions) and V2 7B263600. 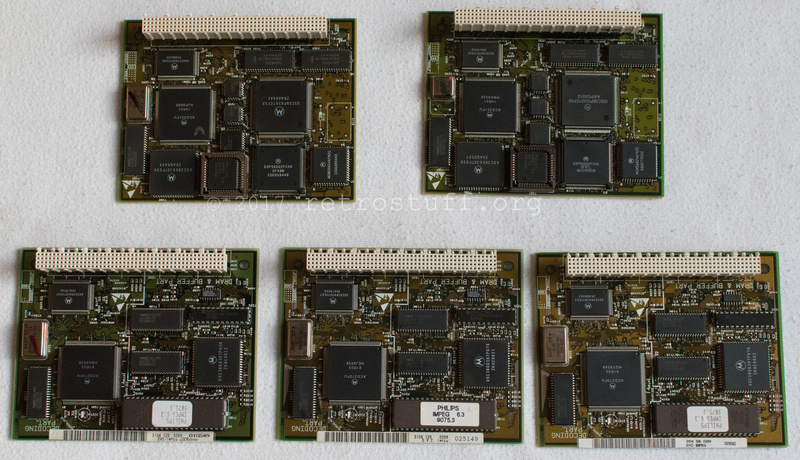 For a quick fix you can download this archive, it contains XDelta 3 patches V1 to V2 (German disc 1 and cdi_t7g). Probably you can fix other language versions with this file too. I haven’t found a way to inject single files into CD-i disc images yet and a hex editor won’t help as the size differs. 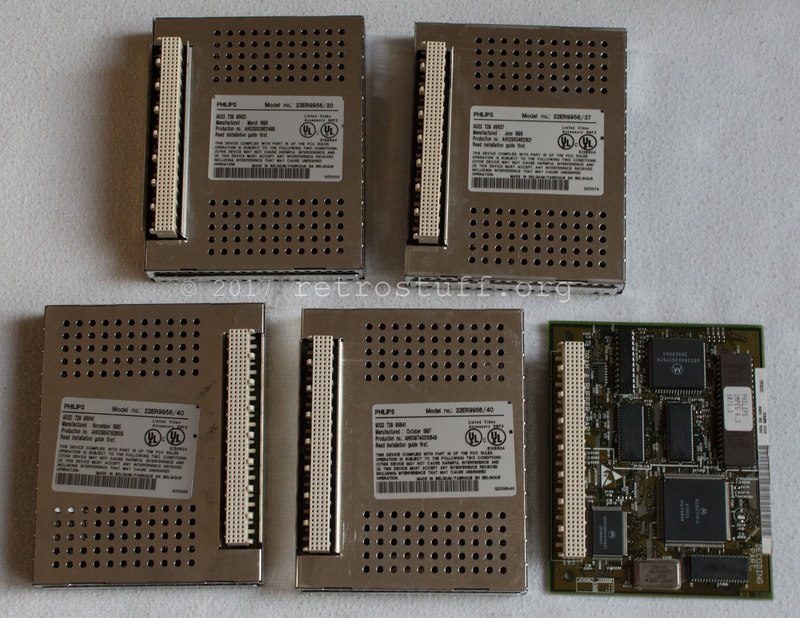 All revisions 22ER9956/20 to 22ER9956/39 contain a 5.x ROM and a VMPEG chipset. Revisions /40 onwards contain a 6.x ROM and an IMPEG chipset (integrated audio/video in one IC). For a complete overview look here. Bottom row: 22ER9956/40 IMPEG cartridges – November 1995, October 1997 and the version without case for newer players. 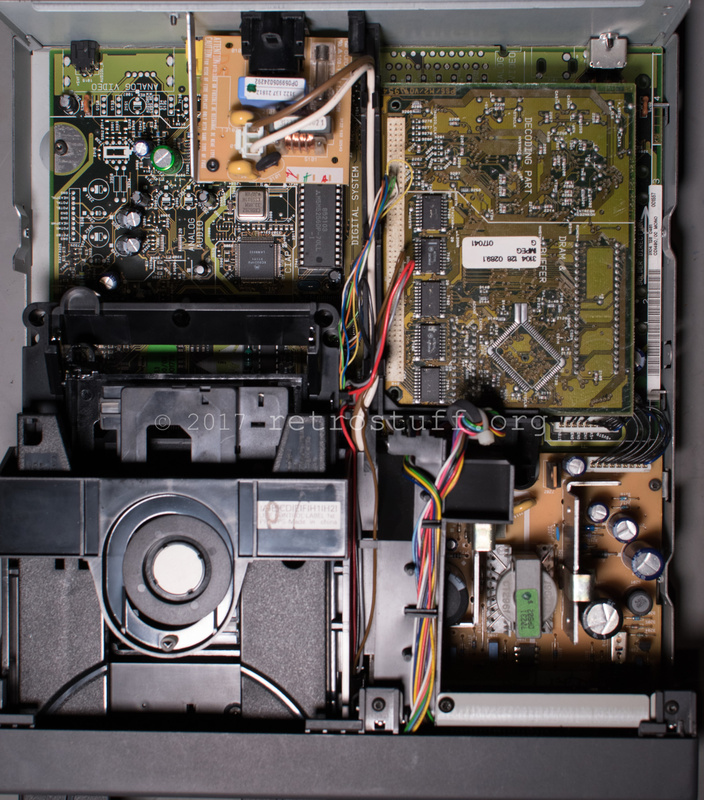 No differences, except the 1995 version has the EEPROM in a socket. 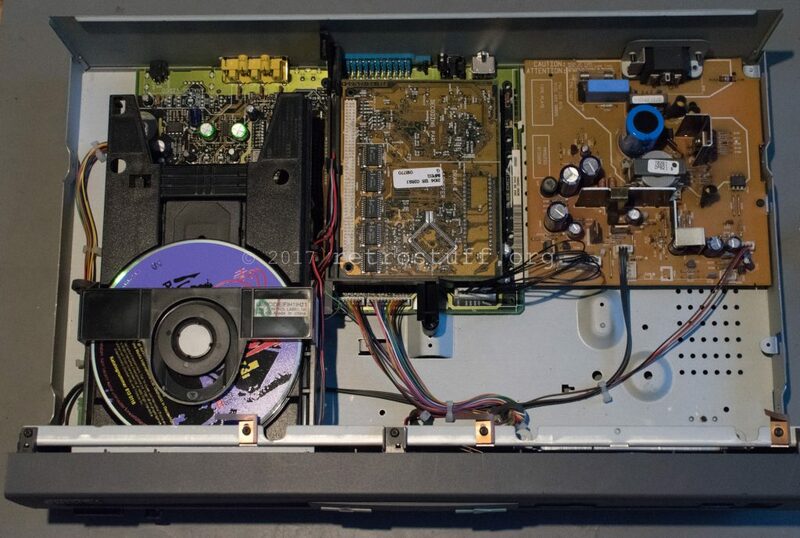 If you have a CD-i player with pre-installed DVC / without DVC maintenance door then it has most likely an IMPEG DVC and is incompatible with V1 of The 7th Guest. Before trying to hunt down V2 of the game in the language of your choice you should consider to replace the DVC with an older VMPEG revision. 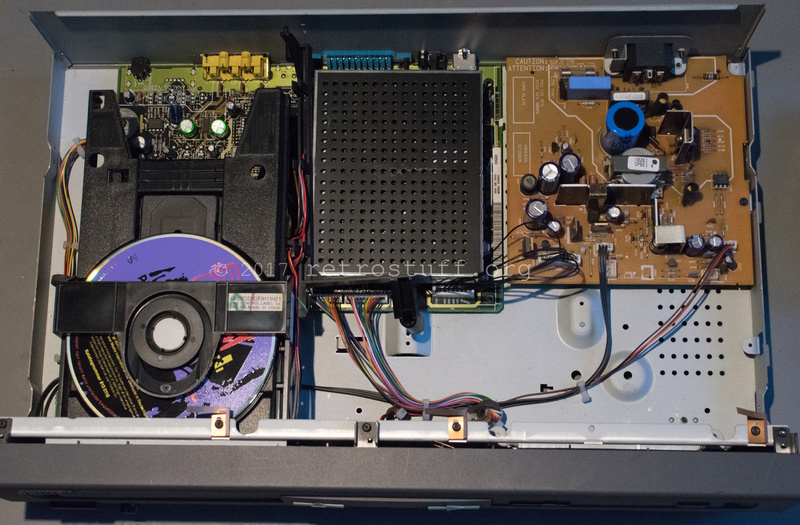 It won’t fit until you move the plastic holder out of the way – watch the power and CD cables! You could remove the metal case of the DVC and secure it into the plastic holder as well. 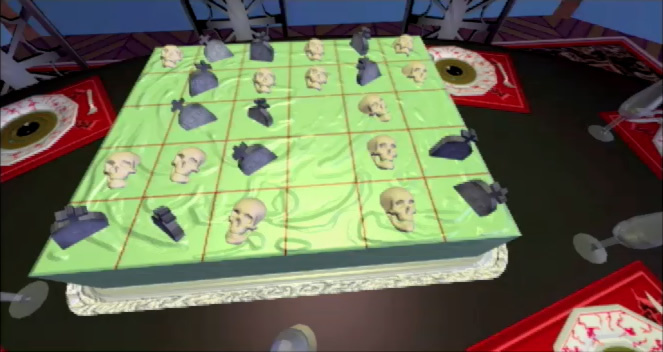 Conserning The 7th Guest CDi, there is also version V113. This one is released in The Netherlands and has a Dutch booklet inside. There is no bug playing it in my Philips CDi 220. V113 belongs to the first batch of the game. Can you please look up the version of the DVC you are using? Must be one of the older cards if the bug isn’t triggered. Thanks. That confirms that V1 versions from different countries have no problems with older DVC. Has anyone gotten the patches to work on the ENG disc’s? Having issues getting them to work at all. Binary patching in a new cdi_t7g file is be possible, as CD-i stores files in 2KB sectors and both files have identical size when padded to a multiple of 2KB. 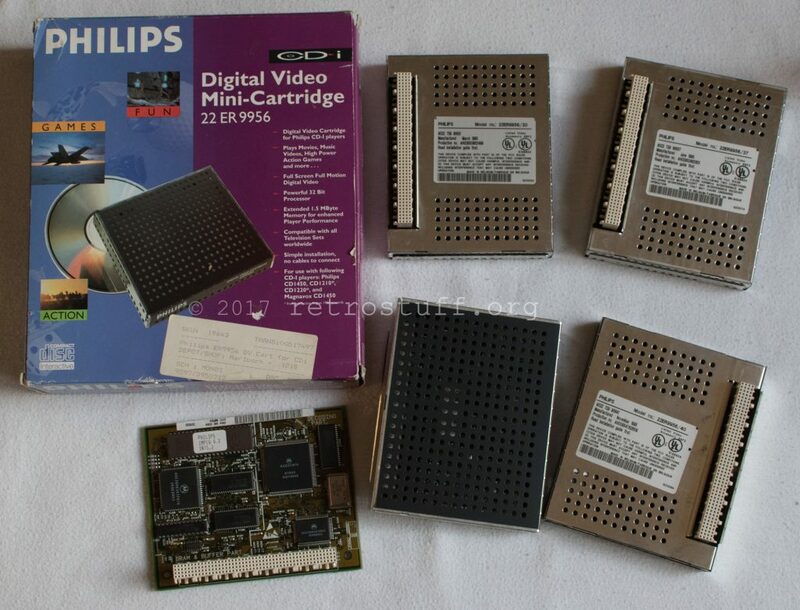 Now, I’ve been looking for a V203 disc or disc image for ages; I only have a V113 one and it won’t work in CD-i Emulator (of which I’m the author). If anyone can help me with this, please! Hi CD-i Fan, nice to see you here! Your site and work has been a always been huge inspiration for my research in CD-i topics. 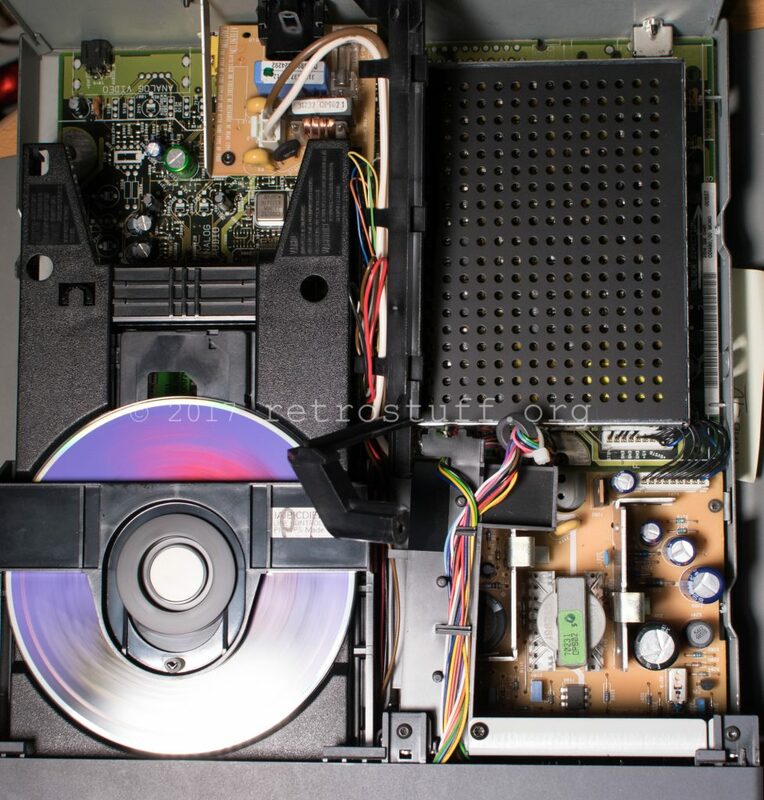 I can provide you with the V2 cdi_t7g file, If you are able to patch it into the V113 image then it will be possible to create patches for all other V1 discs as well. Hello rosewood, can you contact me by mail?